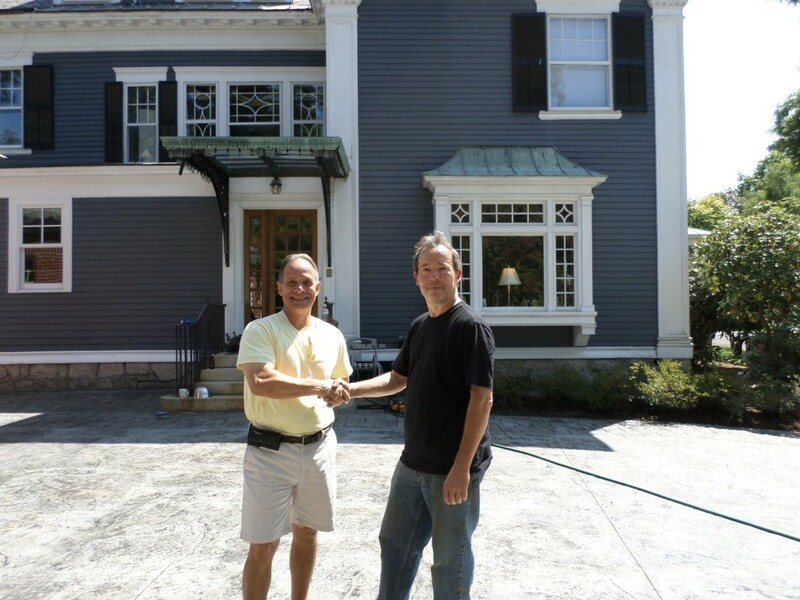 We appreciate our customers business and they are our best referral source. 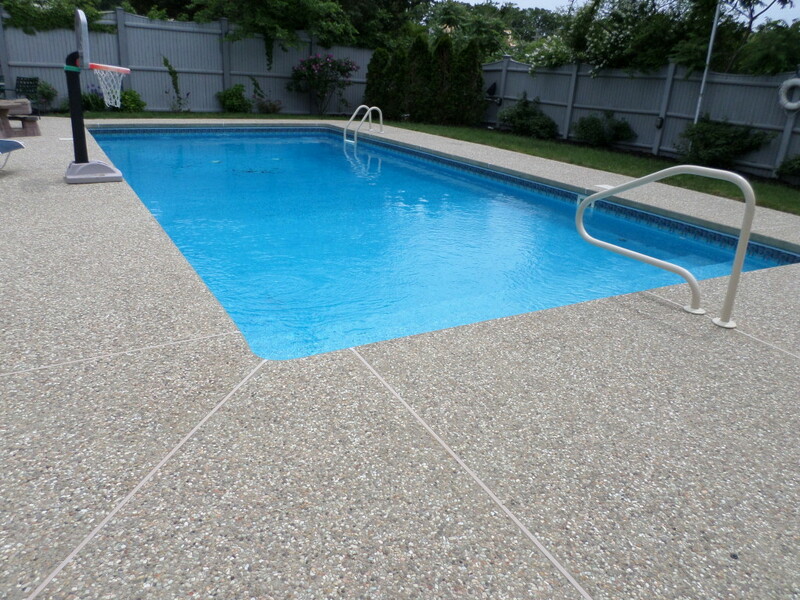 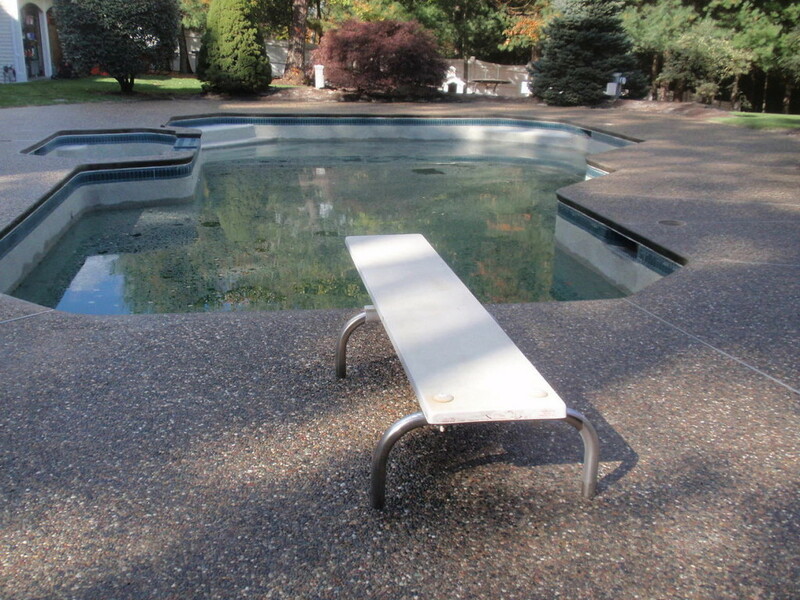 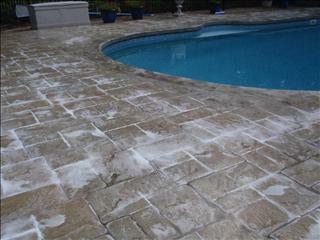 So we treat you right and utilize a sound cleaning and sealing application process. 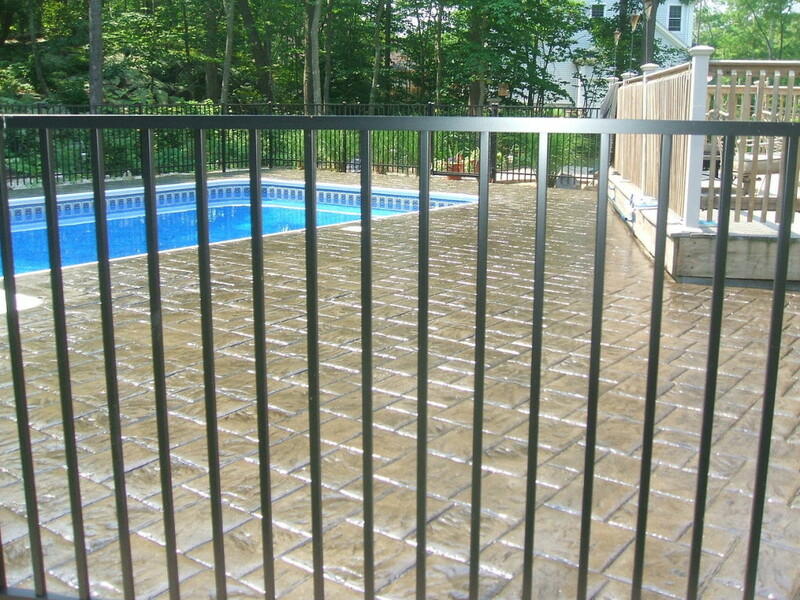 Below are stamped concrete patio seal or resealing projects we completed for our customers. 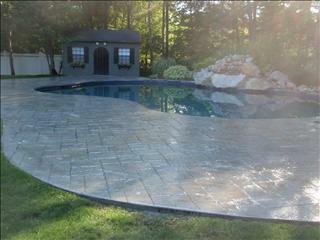 Some stamped concrete projects are bare bone and have no sealer on them. 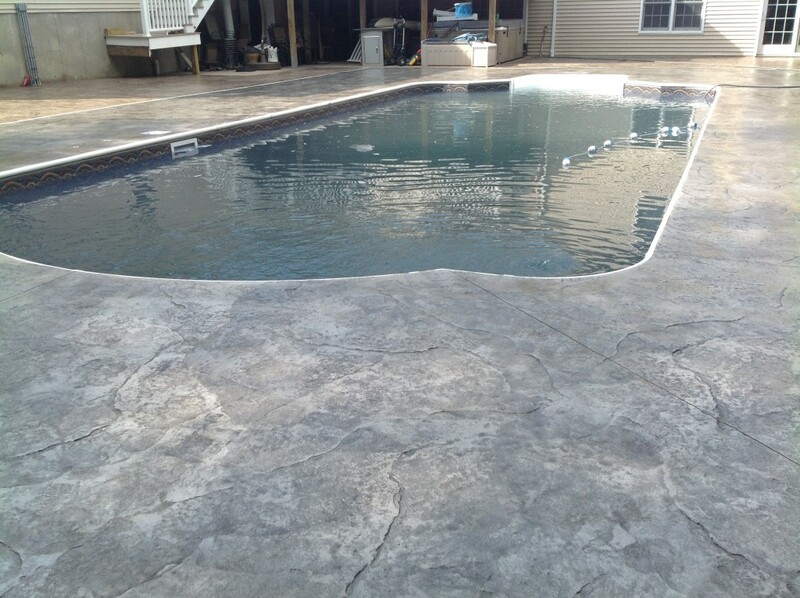 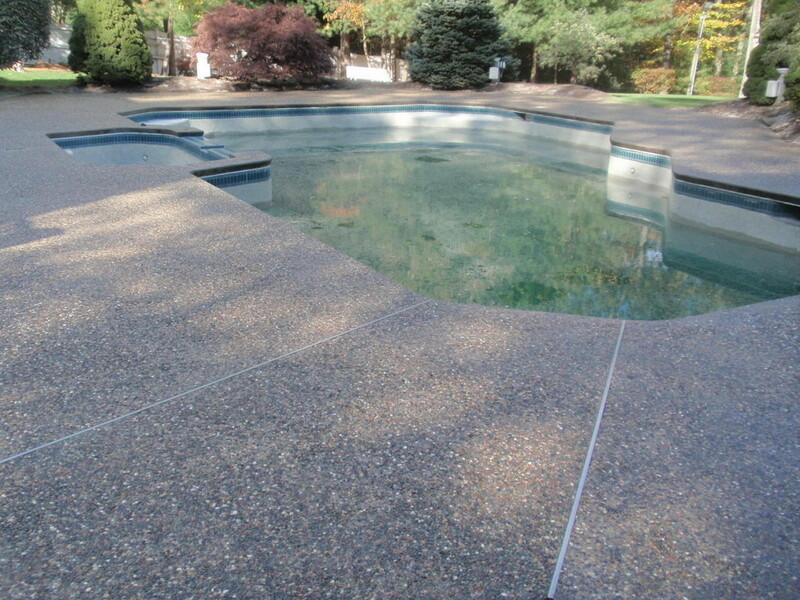 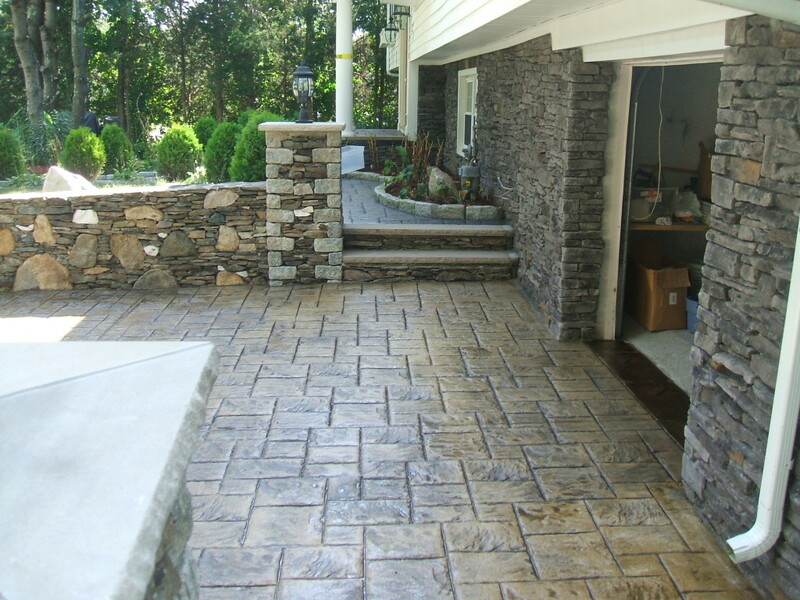 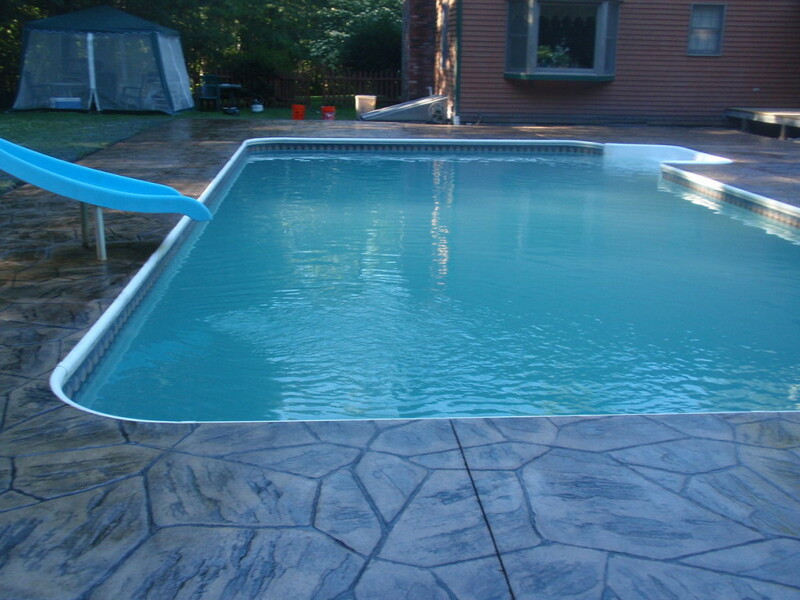 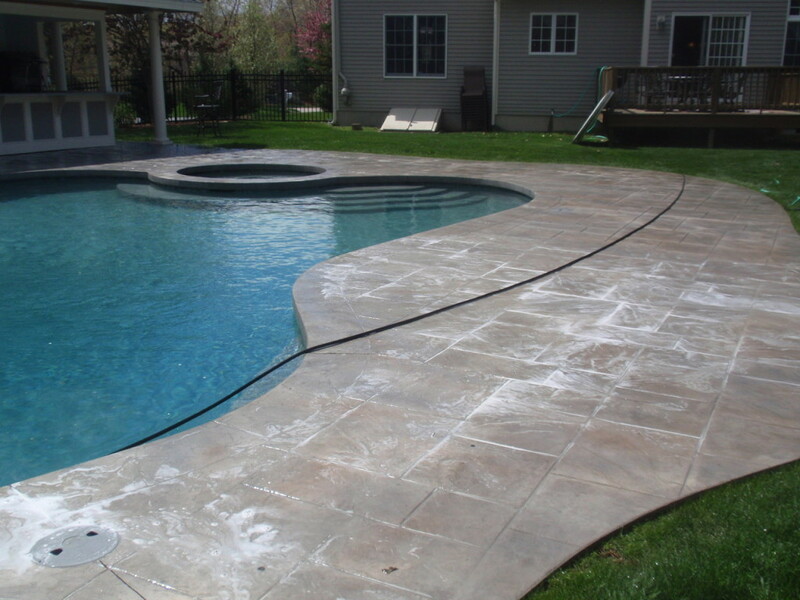 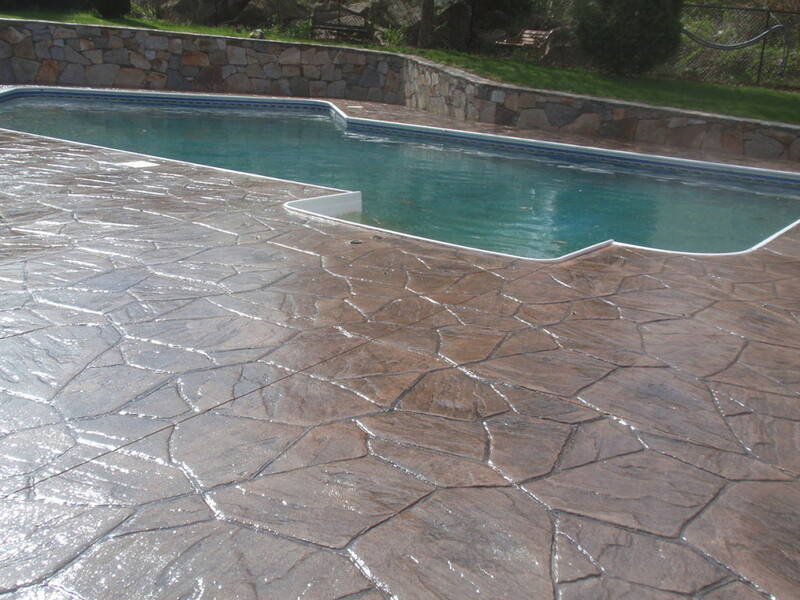 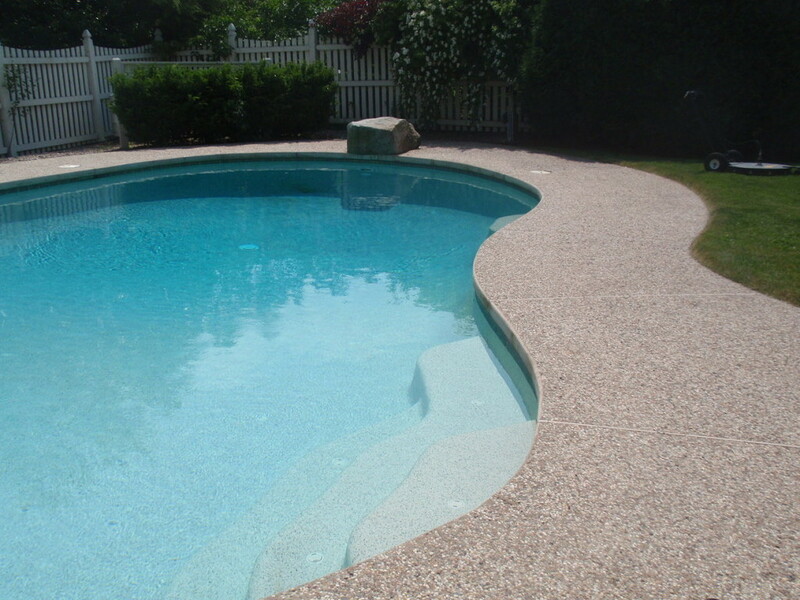 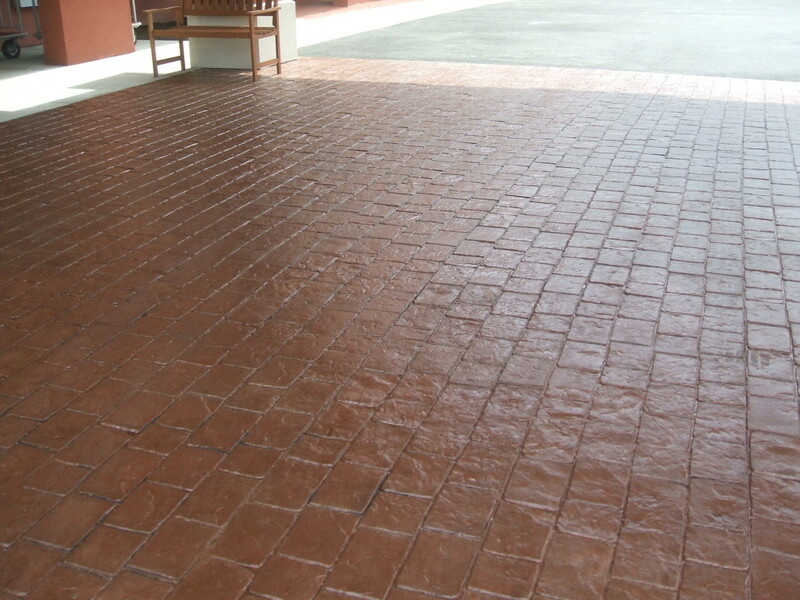 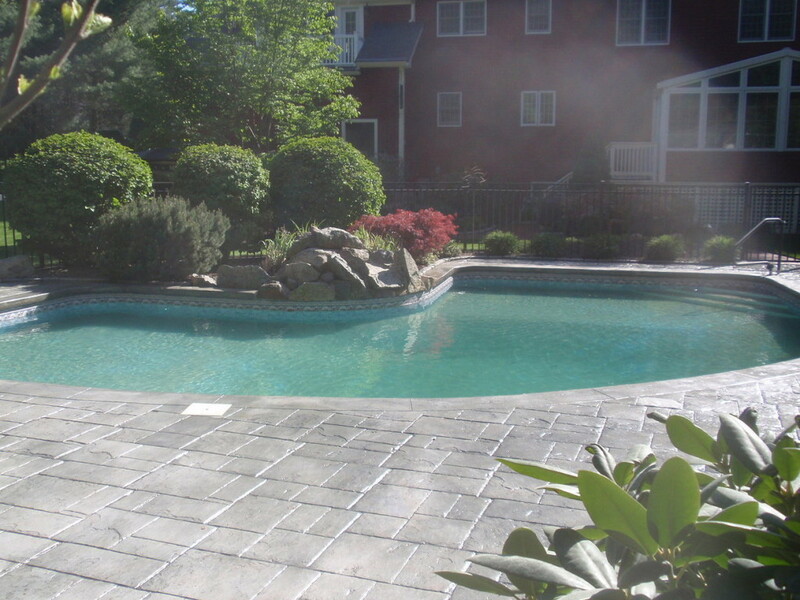 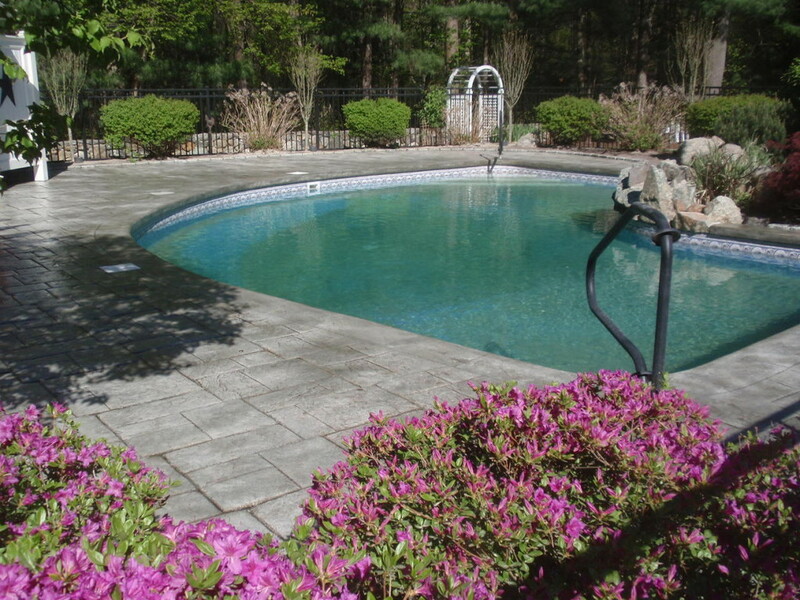 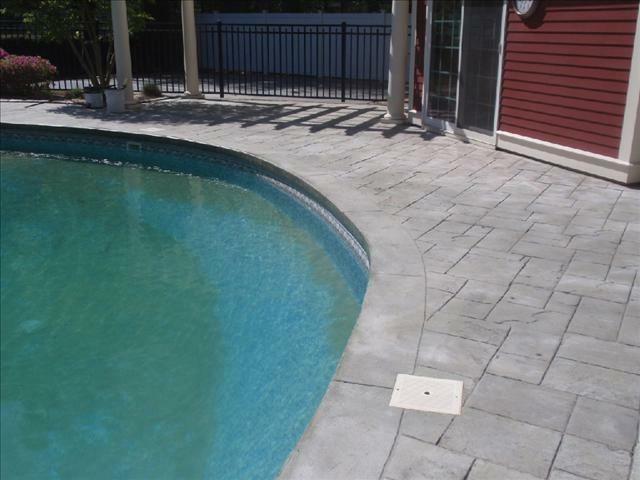 this requires one type of process, where other stamped concrete projects have sealer. 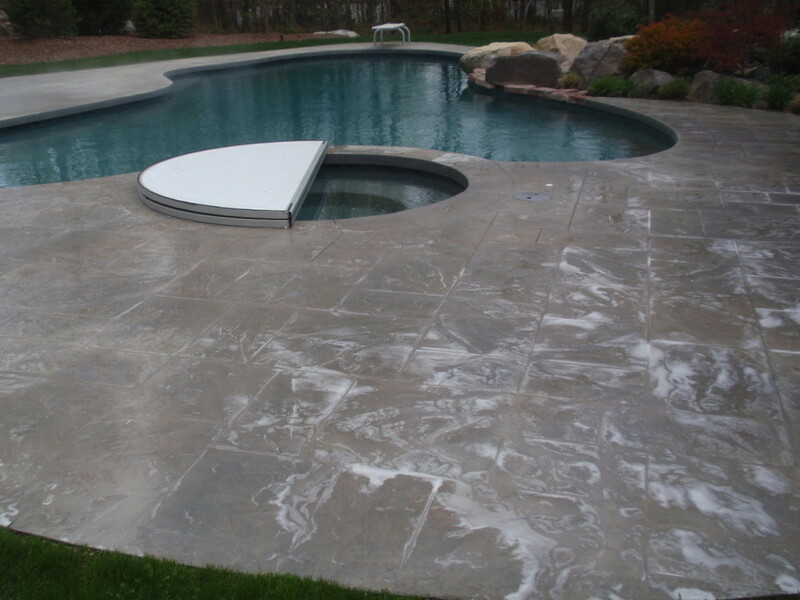 Placing more sealer on top of more sealer is problematic and will create concrete sealer issue that are very expensive to resolve, yet may never look the same again. 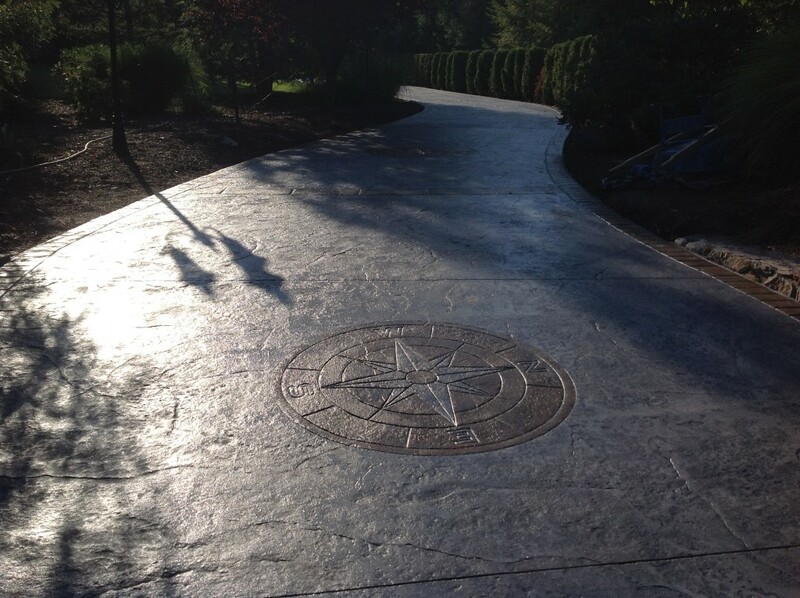 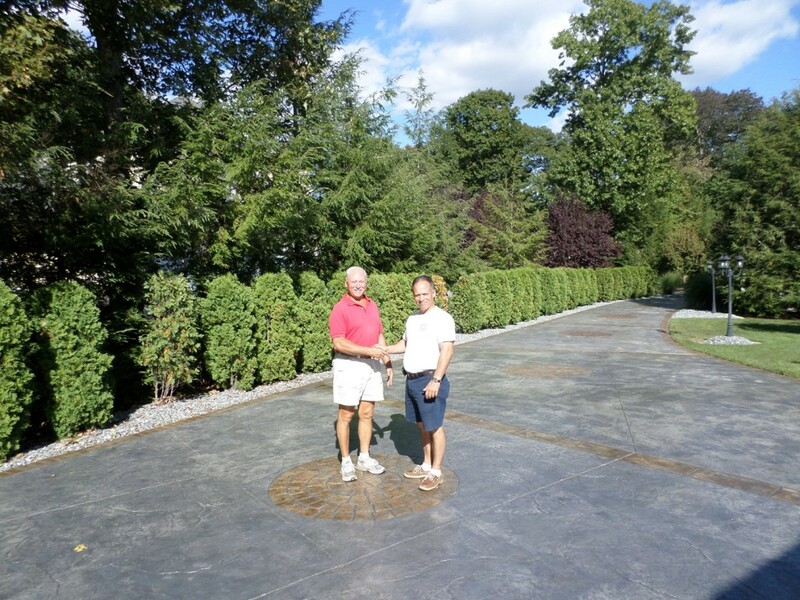 More testimonials/reviews..
Below are stamped concrete driveway sealing and resealing projects we’ve completed for new and our previous customers. 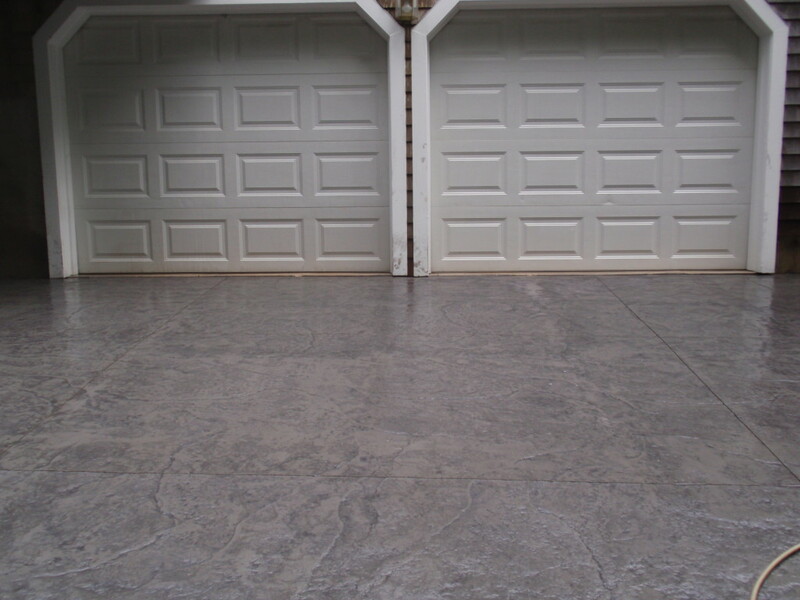 Stamped concrete driveways must be cleaned a bit differently. 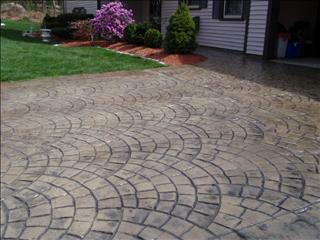 Tire marks are a serious problem to remove, but we usually get them to come up. 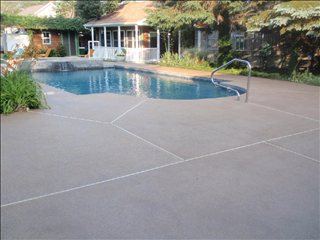 Although we don’t guarantee the removal of any type of stains. 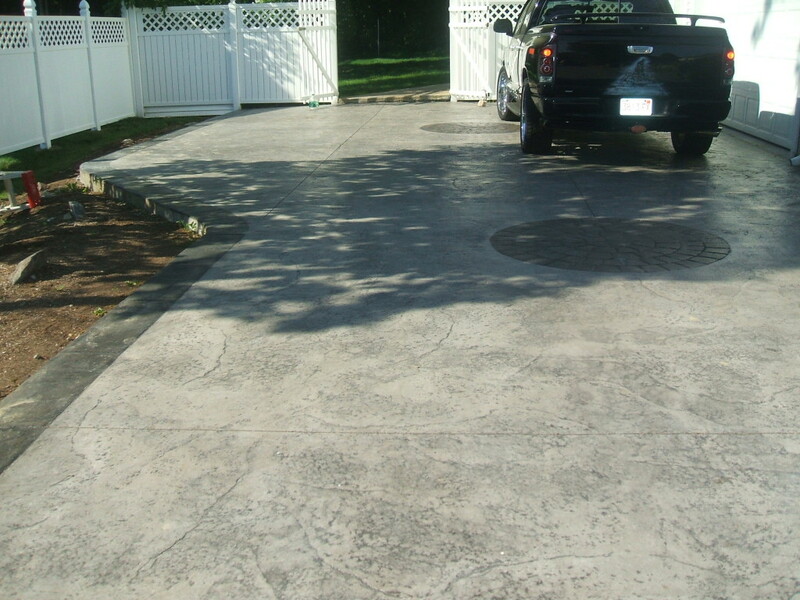 Stamped Concrete Driveways must also be cleaned off on a regular basis during the Northeast winter to avoid damage from salt, thereby sealing is also very important to achieve the longevity in appearance. 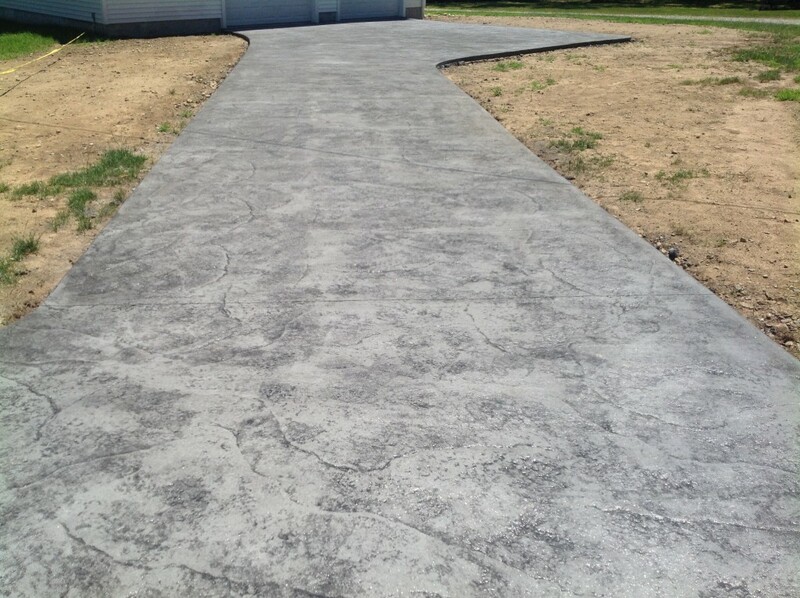 Below are stamped concrete walkway sealing and resealing projects we’ve completed for new and our previous customers. 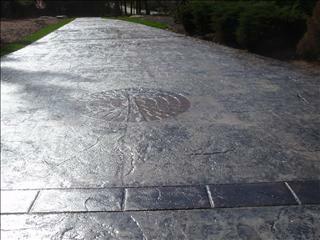 Stamped concrete walkways must be cleaned off during the winter to avoid damage and sealed. 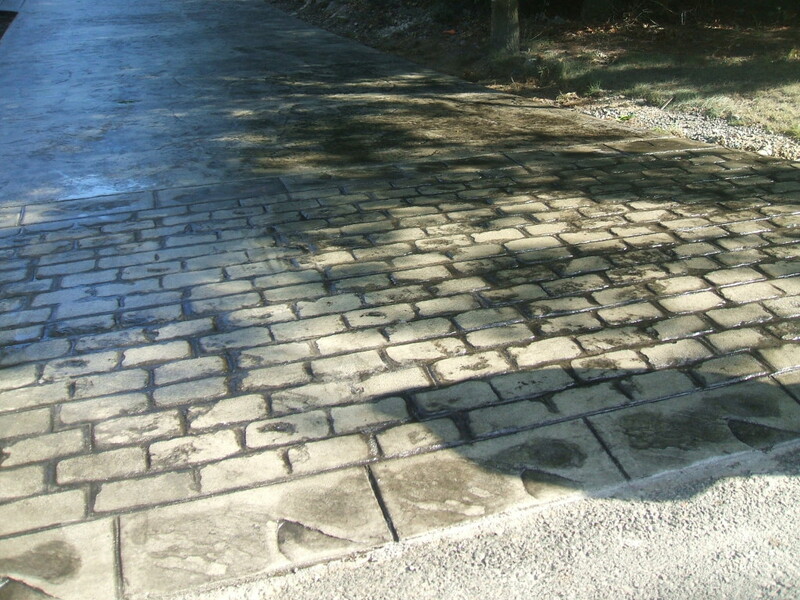 Tire marks are a serious problem to remove, but we usually get them to come up. Although we don’t guarantee the removal of any type of stains.